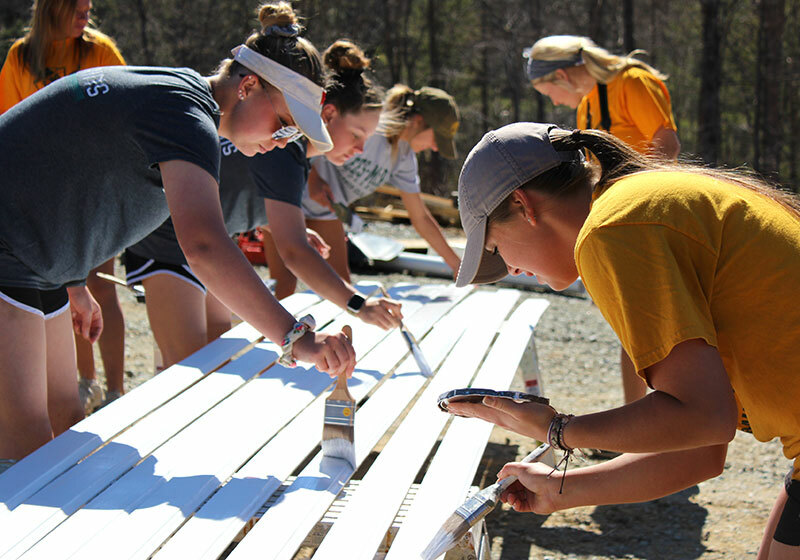 After a week packed with move-in, new friends, and a host of other college “firsts,” six Lees-McRae students and myself gathered on Saturday, Aug. 25 to set out on a service trip with Avery County Habitat for Humanity. Since 1991, Avery County Habitat for Humanity has been building homes for members of the High Country. Our team was asked to help with the construction of the organization’s 48th home. Upon arriving, we learned about the family whose home we’d be working to build and some of the history of the organization. As details about the family were shared, we grinned at one another with tangible excitement as we prepared for what would be a rewarding afternoon. In two teams, we worked alongside Volunteer Coordinator Kelly Cox and Construction Manager Bruce Benfield. Between laughter and the start of new friendships, the students and I worked to install foam installation and electricity for the well. In just a few short hours, our projects were completed and we thanked our hosts for letting us work alongside them. The bus ride back from Newland allowed us to reflect and share our service day experiences. You may be asking yourself, why does this experience matter? It may seem that learning to connect PVC pipes is a drastic juxtaposition to the hours of pouring over textbooks and labs that we imagine in a college experience. 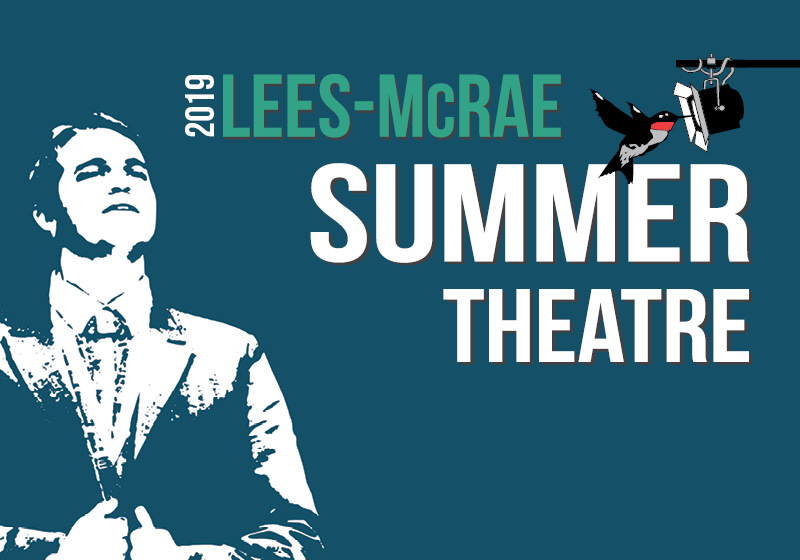 The Lees-McRae experience is one filled with hands-on experiences and opportunities to engage with the world around us. The third phrase of our college motto is “for the mountains,” indicating our duty to be contributing members of the community. 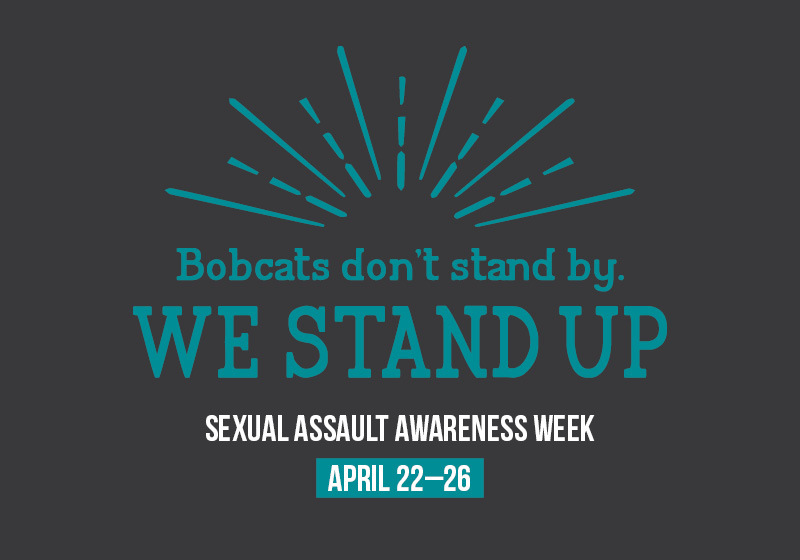 As a college community, we engage in service that lifts up others and conversation about how to empower those who live in the mountains and beyond. This service day was the first of many opportunities for our students to connect and give back this year, and we look forward to seeing the lasting impacts of the service of students.